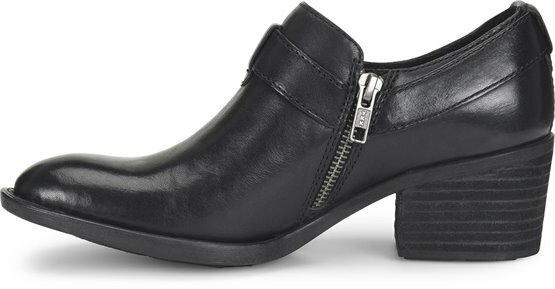 Slip into a comfortable shoe crafted on top of an immensely wearable heel. Absolutely love these. Stylish and comfortable. These are soft, comfortable, and very attractive! 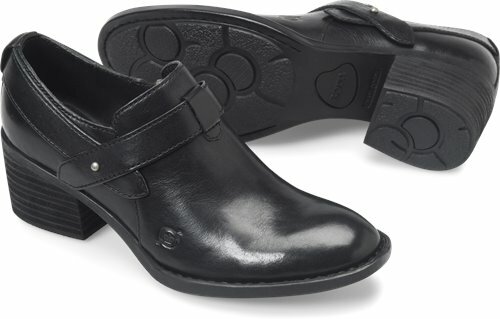 Perfect for jeans or casual pants---very impressed with the fit and comfort!